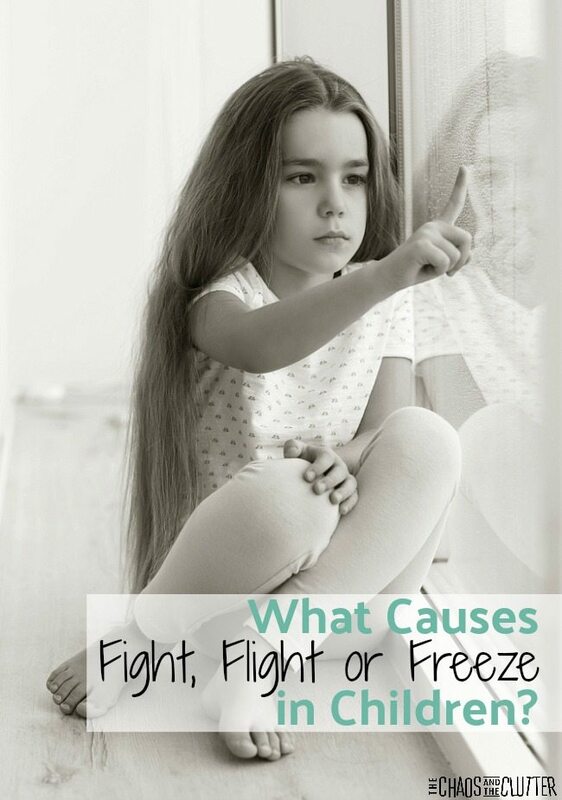 What Is Triggering the Fight, Flight or Freeze Response in My Child? There has been a tremendous response to my article about Calming Your Child’s Fight, Flight or Freeze Response and a lot of questions. I wanted to follow up with some additional information to help you identify what may be triggering the fight, flight or freeze response in your child. As a bit of a recap, the fight, flight or freeze response is our brain’s built-in alarm system designed to help us in times of imminent danger. The problem occurs when that response system is misfiring due to increased cortisol levels from prenatal stress or early childhood trauma or from external factors such as sensory triggers. In the other article, I went over some of the signs of fight and flight and freeze. I also discussed ways to talk to your kids about recognizing their responses and shared my favourite video for kids on the amygdala and losing control of their emotions. I shared strategies for calming your child once they are in fight, flight or freeze mode and a few tips on preventing them from “flipping their lid” in the first place. You can read all of that here. 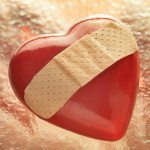 A common frustration for parents whose children are losing control of their emotions is not understanding what the cause is. The thing is, it’s complicated, but there are some commonalities that can help you play detective and determine what your child’s triggers may be. For children who have experienced early childhood trauma or prenatal stressors, reminders of that trauma are usually a root of their triggers. If a child witnessed domestic violence or loud fighting, yelling or loud noises may be a trigger for them. For a child who was neglected or abandoned, feeling left out or alone can send the alarm bells sounding. Children who were abused may associate change or unpredictability with their trauma and just a change in routine or sense of chaos can trigger that alarm. A child who spent time in the hospital, even as a baby in the NICU, can be triggered by the sound of beeping that mimics the sounds they would have heard in the hospital. Triggers can be subtle and even a smell or passing by a sound or visual that reminds them of their past trauma can be enough to send a child into full blown fight, flight or freeze mode. 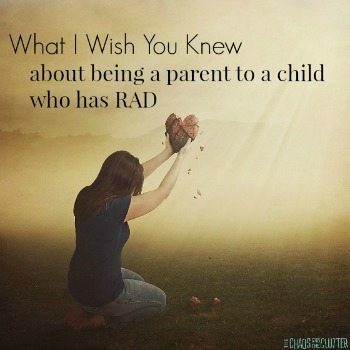 For parents, it can be like living in a minefield. You can feel like you don’t know where or when the next thing that will set them off will be. Keeping a record of your child’s fight, flight or freeze responses along with notes on possible triggers can help you to see patterns emerging. This is an effective tool for parents. 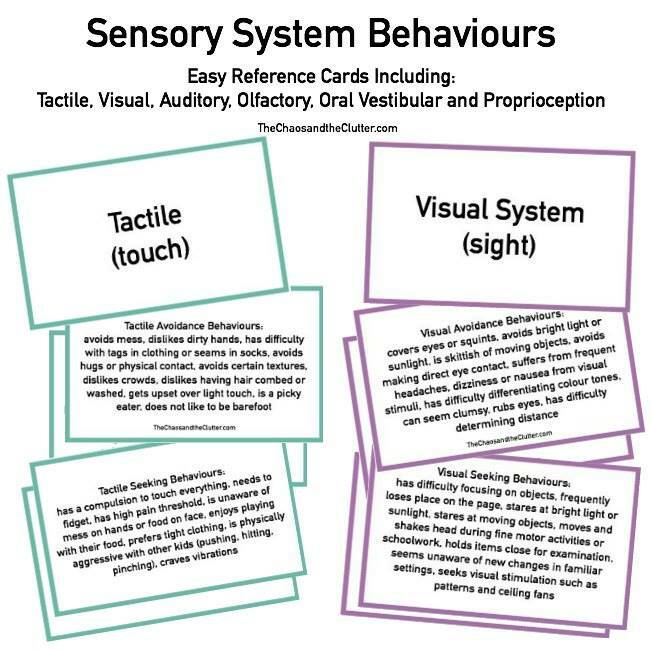 You can create your own or you can use the sensory triggers log or behaviour tracker found in the More Calm in the Chaos printable planner. I know that both “attention” and “lack of attention” are on the list. That is because for some children, for instance those who have been neglected, lack of attention may be a trigger, while for others, such as those who have experienced sexual abuse, attention may be viewed as a threat and therefore, a trigger. Likewise, both chaos and calm can be a trigger. 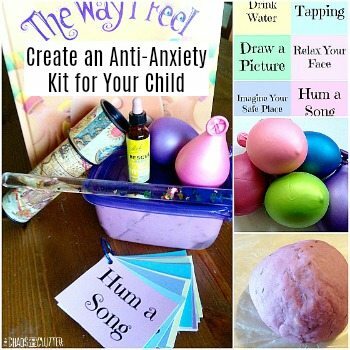 For children who had an early childhood plagued by chaos or abuse, calm or routine and structure can feel unsettling and unfamiliar. Depending on the particular child, they may be triggered by peace in the home or they may be triggered by chaos or unpredictability. One big signal to parents that a child is being triggered is when their response to something seems disproportionate to the situation. 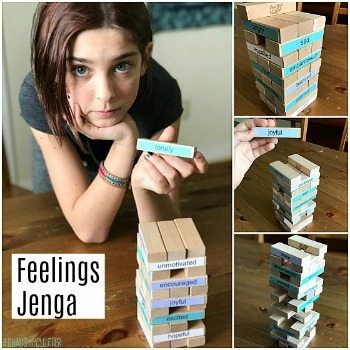 It is important to get to the root of your child’s triggers so that they can continue on their healing journey and begin to calm their responses to those triggers.